Payment by VISA, MasterCard, Maestro, JCB and PayPal Delivery 45.00 DKK domestic and 65.00 DKK international. Special rates for ups and federal express + card transaction fee (1.25 % pr transaction on domestic cards; 5.75% pr transaction on other cards). Delivery time 7 working days from purchase. Return Policy: 14 days – from receiving the goods – returns are accepted granted the jewelry has not been taken into use or damaged. All your money refund including handling and shipment. The return of the goods is at the charge and risk of the buyer. All sales made by Feentved and De Gouges are based on Danish law. the Danish commercial court in Copenhagen trusts all legal matters. It is illegal to copy any products of Feentved and De Gouges. 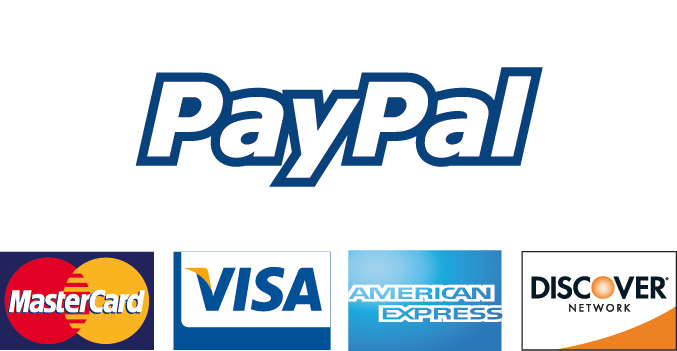 All Credit Card transactions and payments are mediated via Paypal which satisfies the security PCI standard (Payment Card Industry Data Security Standard). Feentved & De Gouges DOES NOT receive any confidential information concerning the payment from Paypal.